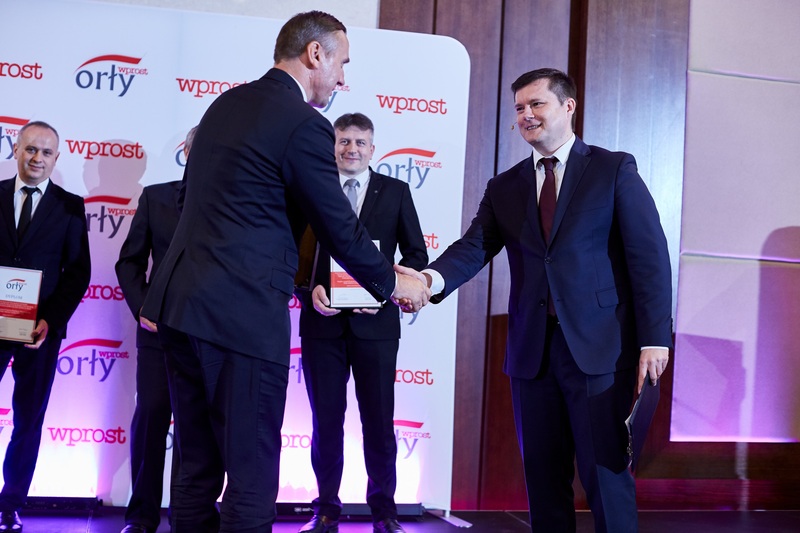 On 28th June, during the Gala in Rzeszów six projects implemented under the Programme Poland-Belarus-Ukraine 2007-2013 have been awarded the Orły Wprost 2017 Award. 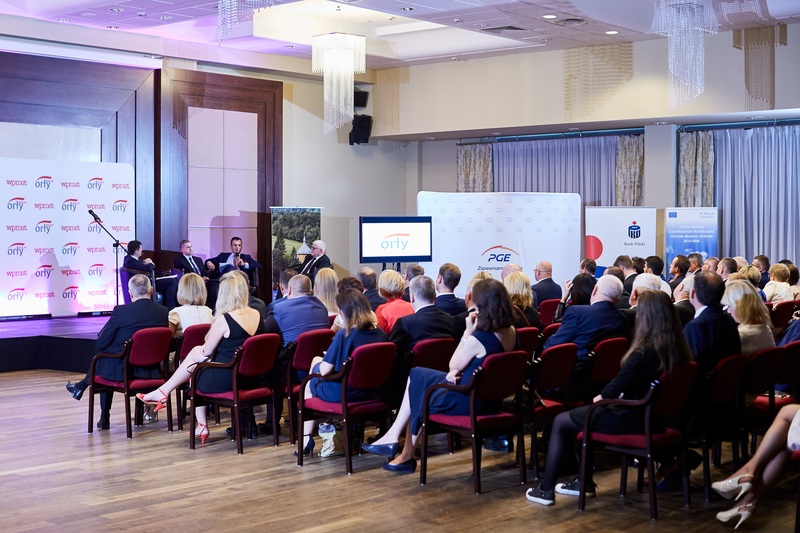 This years’ edition of the ceremony in Rzeszów was dedicated to the achievements of the Podkarpackie Voivodeship, whose cross-border cooperation plays a significant role in its development. 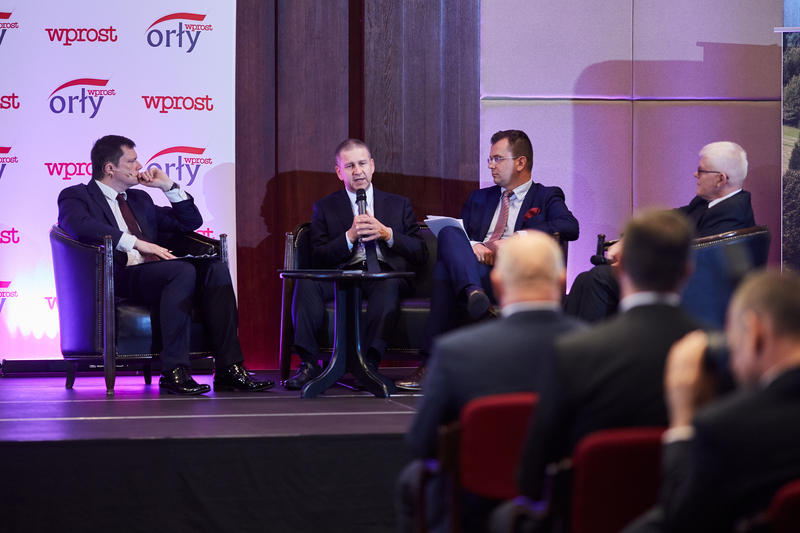 It was pointed out by the Undersecretary of State in the Ministry of Economic Development Adam Hamryszczak who took part in the debate preceding the award ceremony and devoted to the future of the Podkarpackie region. Leszek Buller, Director of the Center of European Projects, also participated in this discussion. A special prize was awarded to the “Creation of Polish-Ukrainian Center of Breeding and Promotion of Hucul Horse” project implemented by the Experimental Division of the Institute of Zootechnics – The State Research Institute Odrzechowa (Poland) in cooperation with The Regional Association of Horse Breeders in Rzeszów and Science-manufacturing Association „Plemkonecentr” (Ukraine). 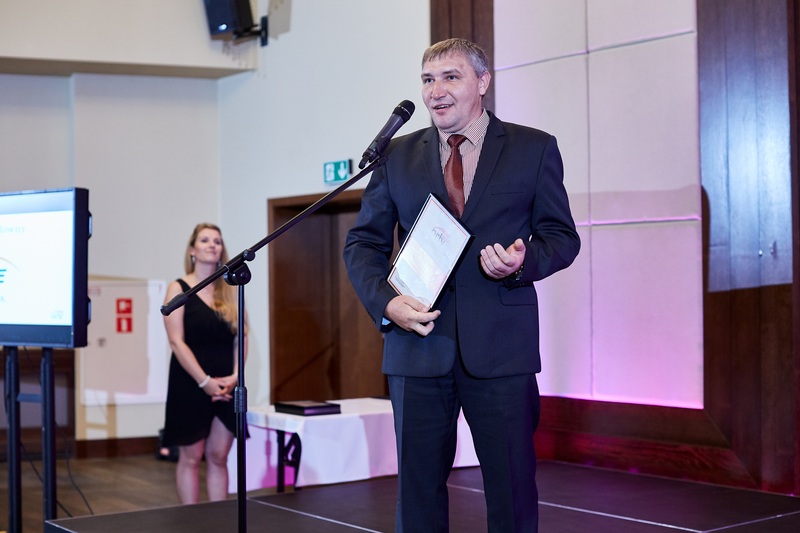 The Director of the Experimental Division of the Institute of Zootechnics – The State Research Institute Odrzechowa Władysław Brejta as well as Marek Gibała, vice-president of The Regional Association of Horse Breeders in Rzeszów were accepting the award on behalf of the project. We would like to congratulate all those distinguished and awarded with the special prize and we wish you more success in the years to come. The account from the Gala was published in the 3rd July „Wprost” edition. If anyone wishes to obtain further information about one of the awarded projects, please contact the Communication Manager of the JTS Anna Kluczyk: anna.kluczyk@pbu2020.eu, phone: +48 22 378 31 37.